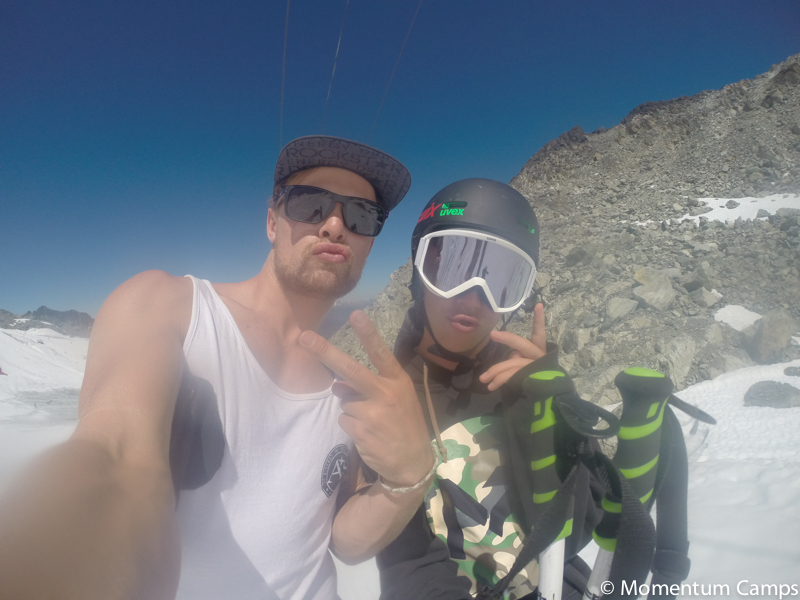 Session 4 ~ Another week of epic proportions! 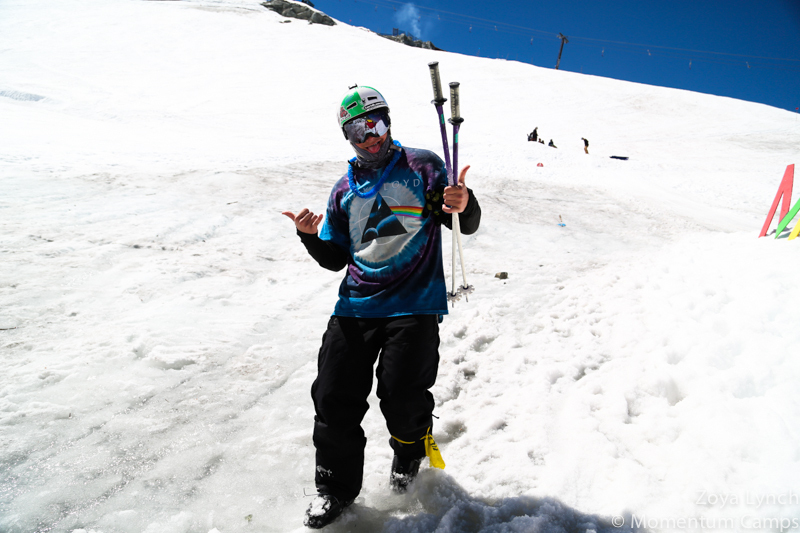 Gus Kenworthy dog-sledded in, everyone got wet at Splashdown, and the top park on the glacier received a new layout. 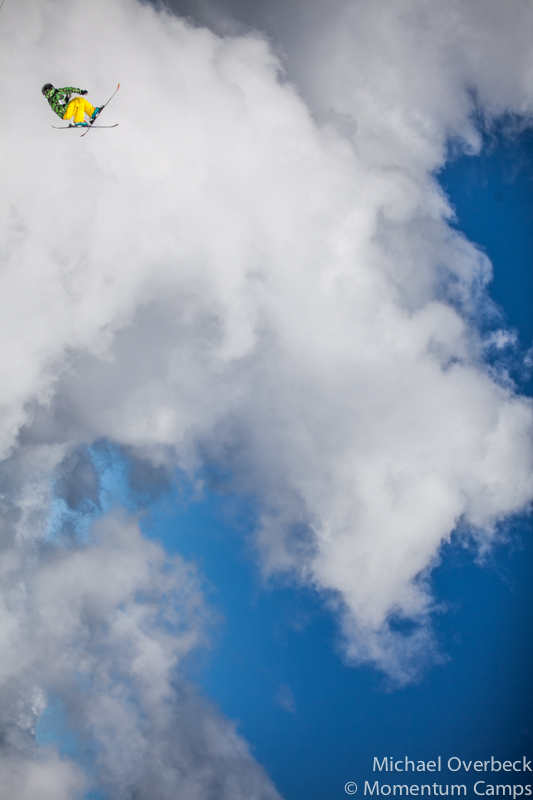 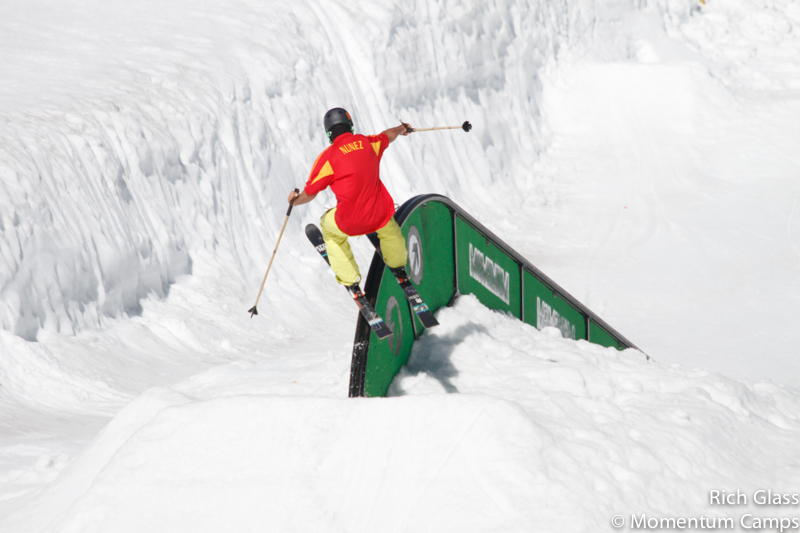 Miguel Rodden threw a SWITCH backflip over his fellow digger crew on the Skullcandy stair set. 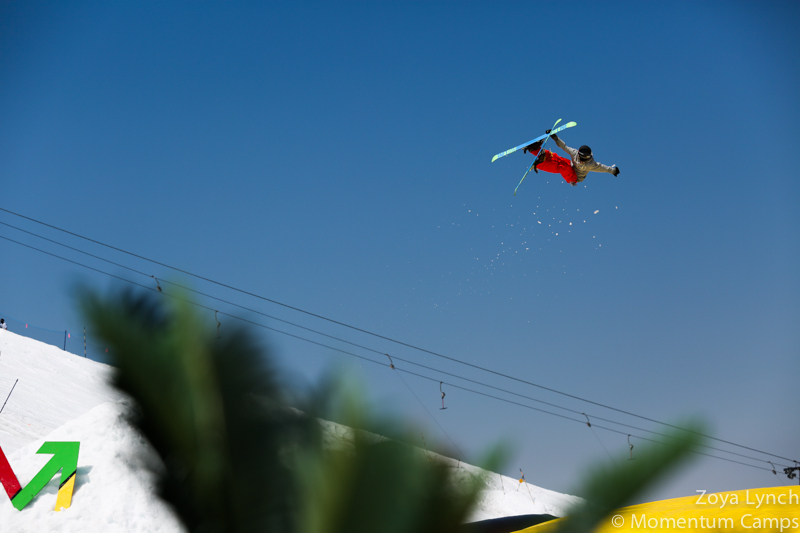 and Gus Kenworthy sent it with double corks all week. 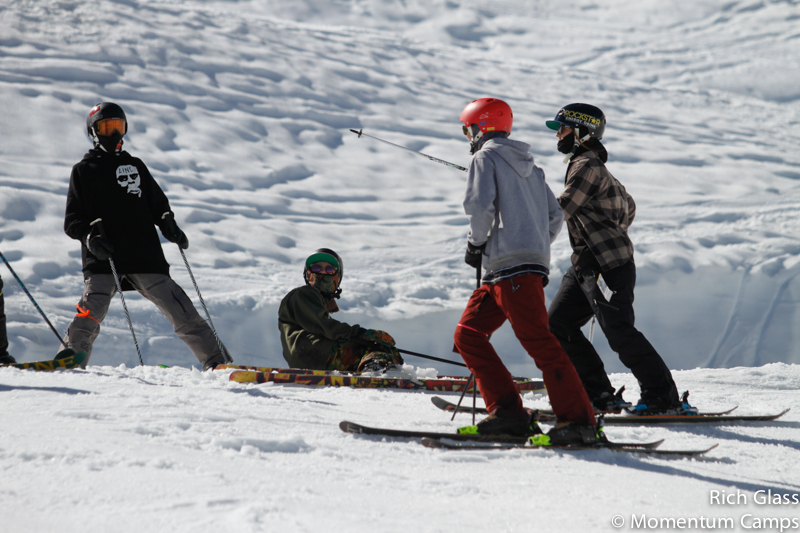 The coaching crew was fully stacked again. 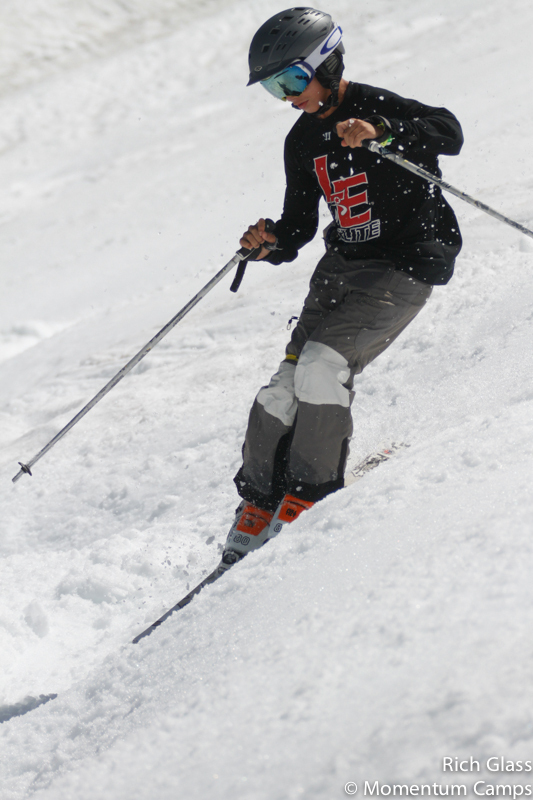 Leading the campers to send it! 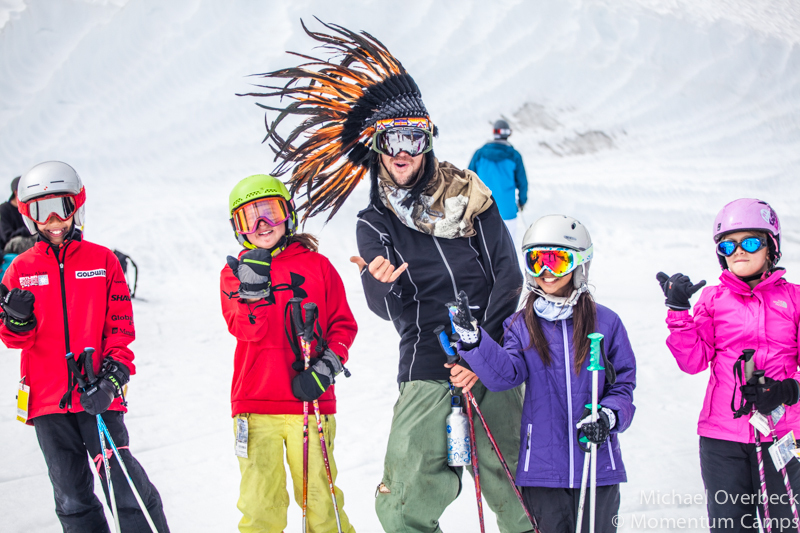 Back in the village, the fun didn’t stop! 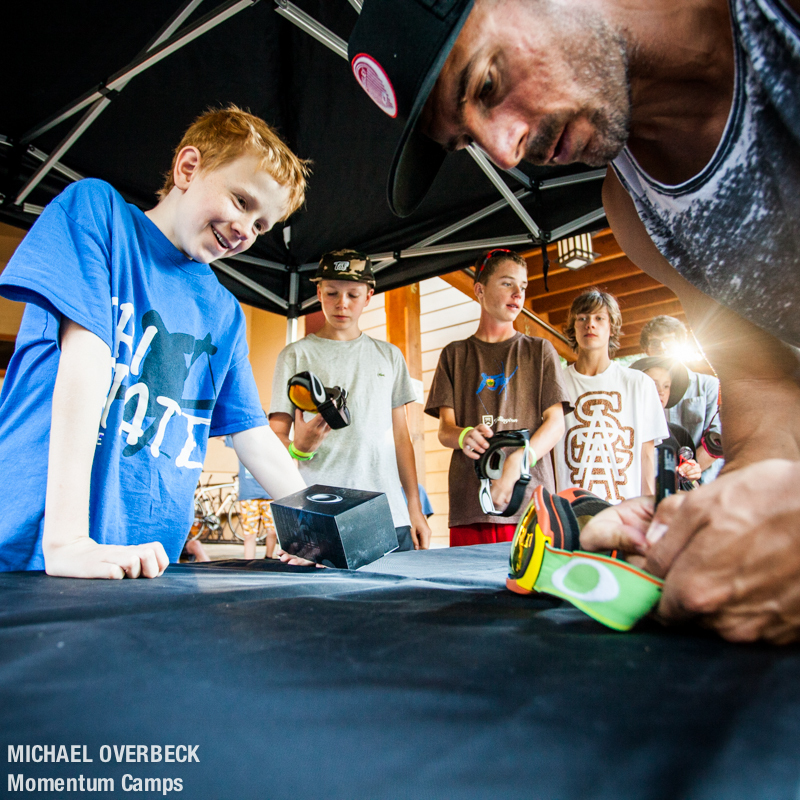 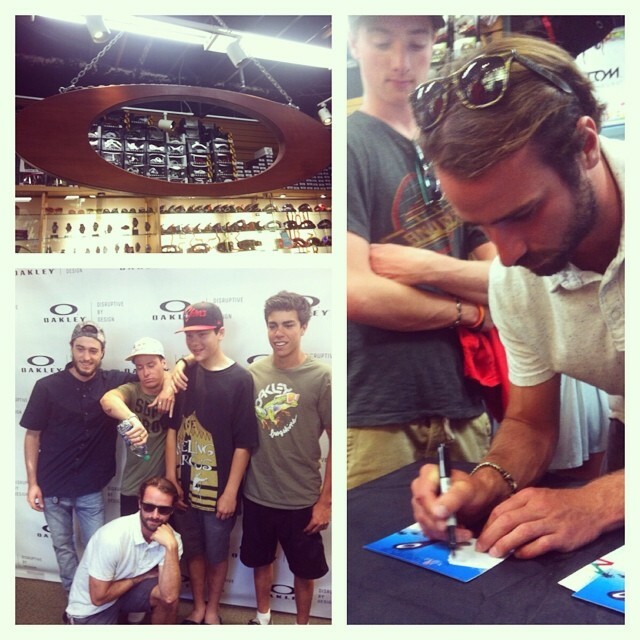 Oakley hooked up Momentum campers with free lenses for their Oakley goggles! 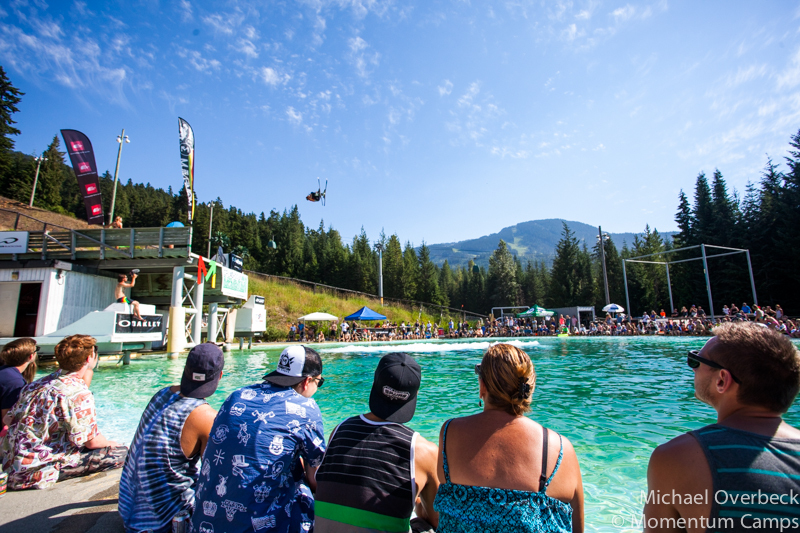 Momentum’s water ramp event Splashdown kicked off during Session 4 as well. 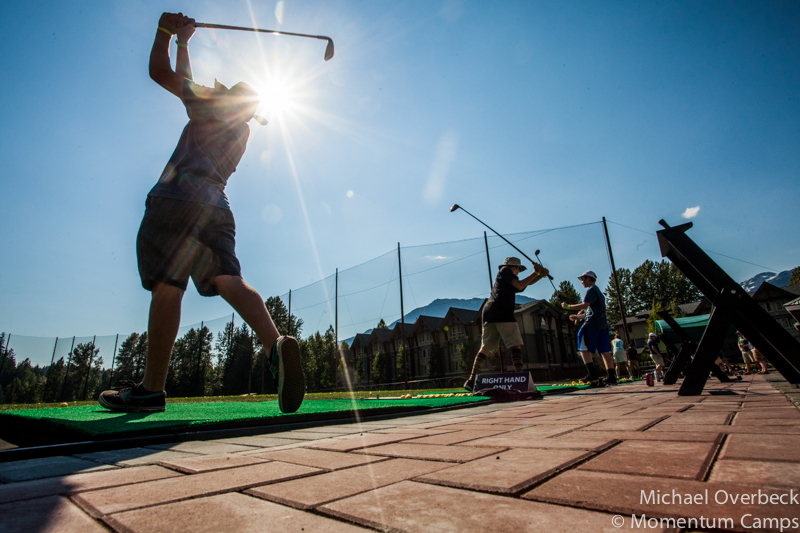 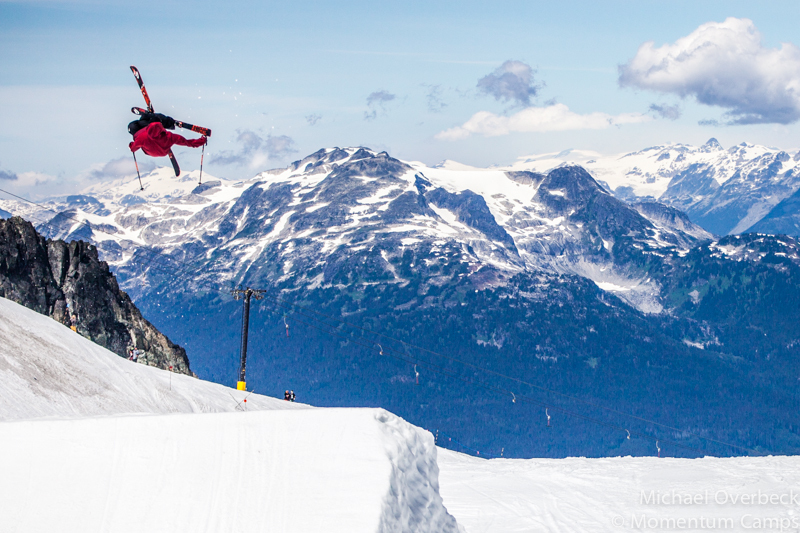 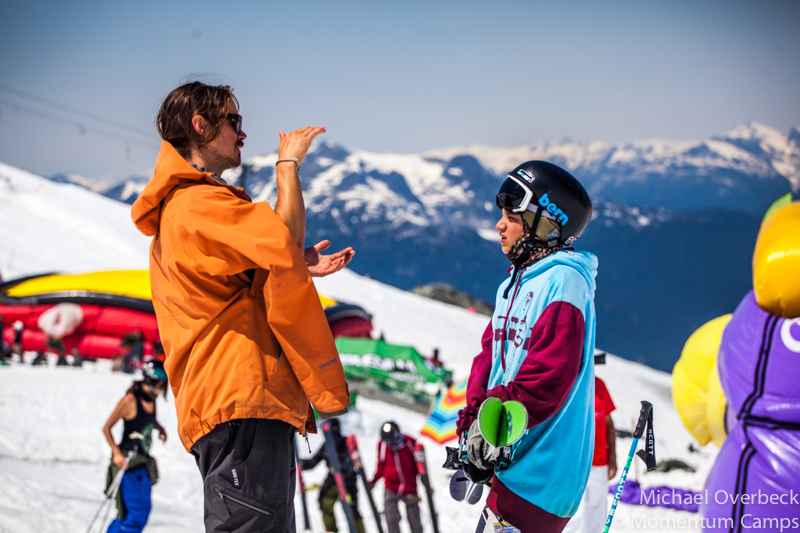 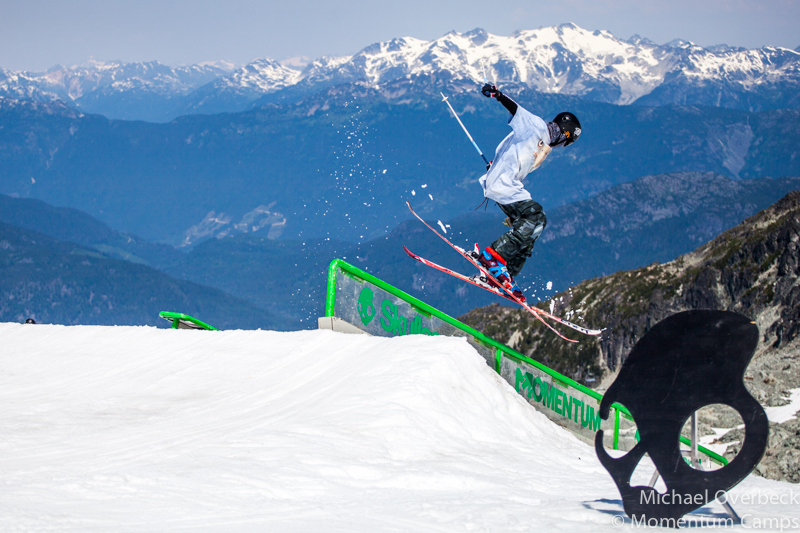 Fans were treated to Gus Kenworthy, Mikael Kingsbury, Mike Riddle, and campers competing for cash and prizes. 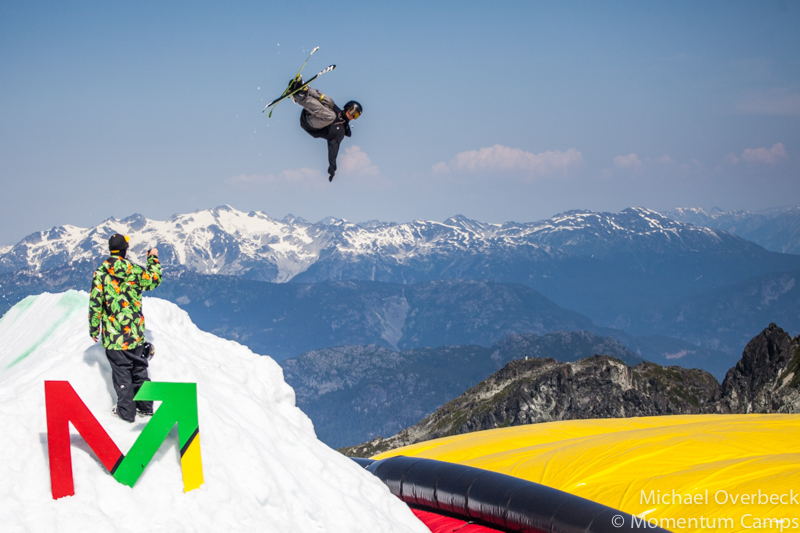 Check out Mik’s winning jump, a 2160! 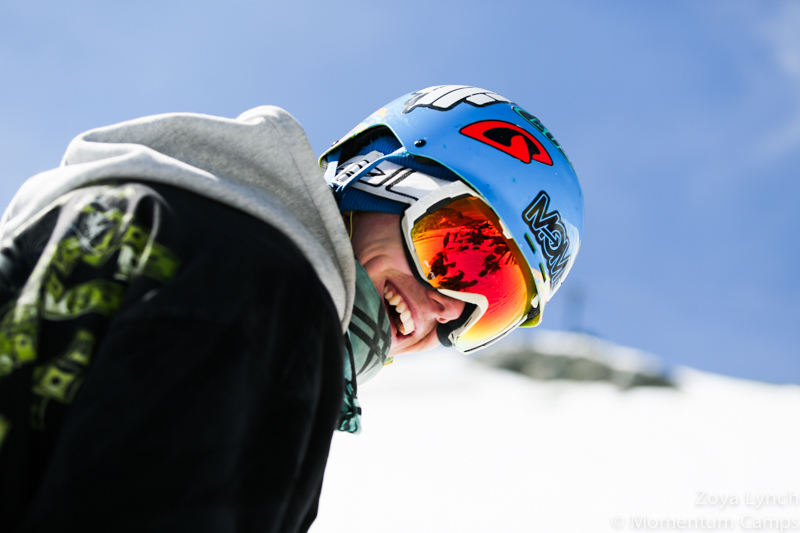 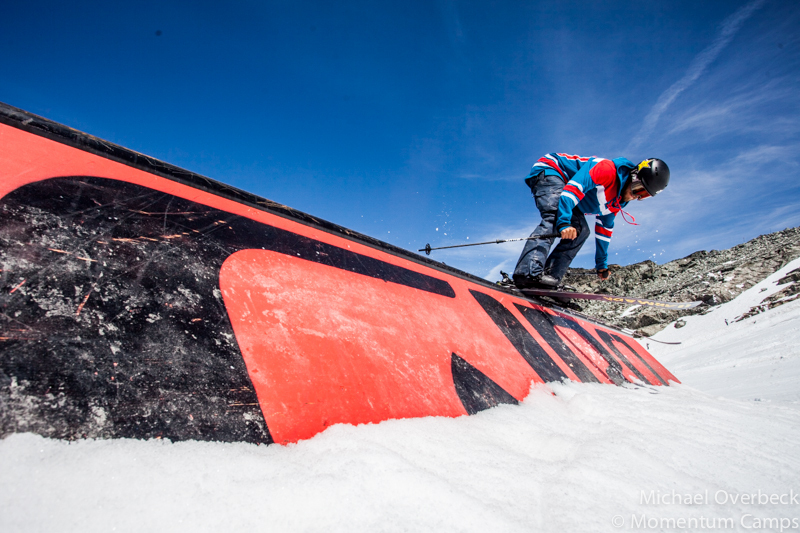 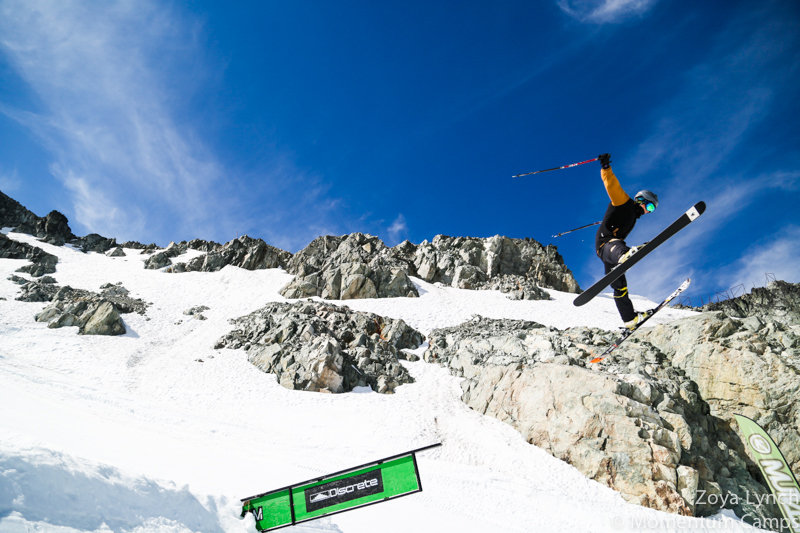 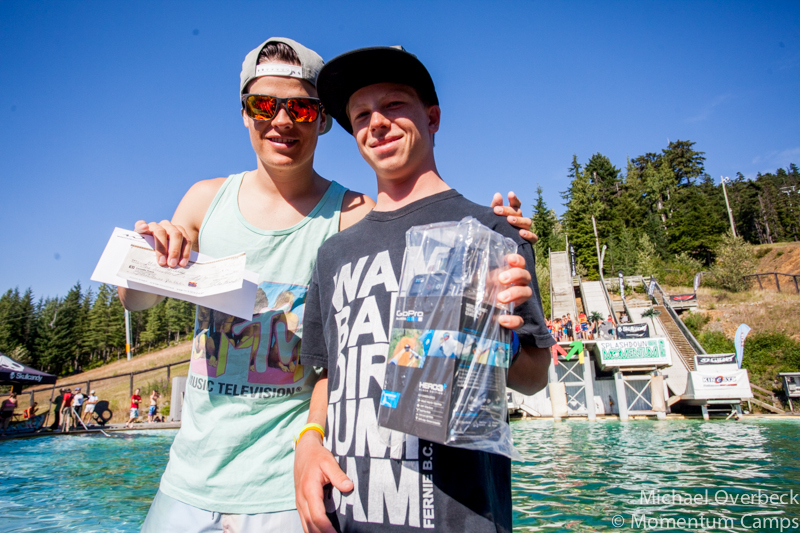 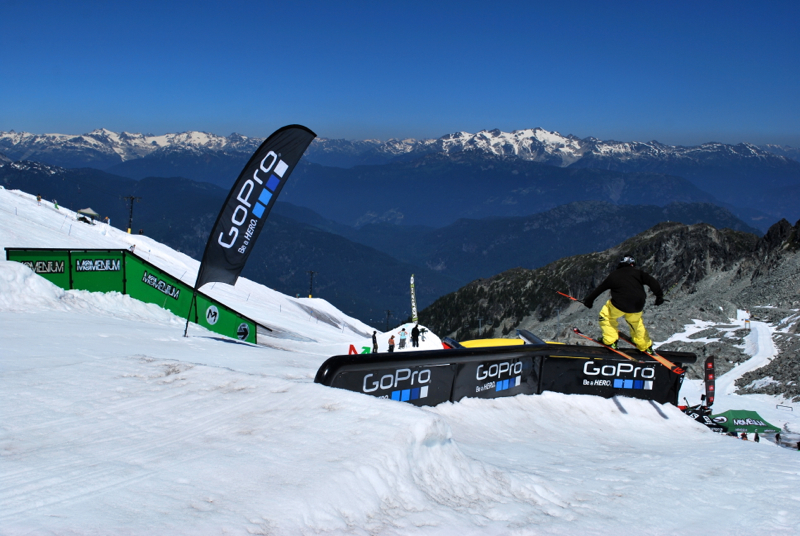 while Jack Price won the camper Best Jump and took home a brand new pair of Salomon skis! 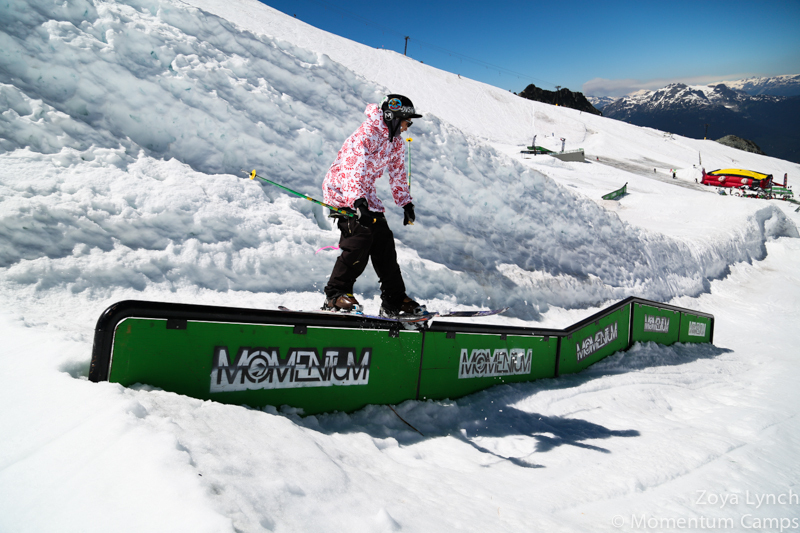 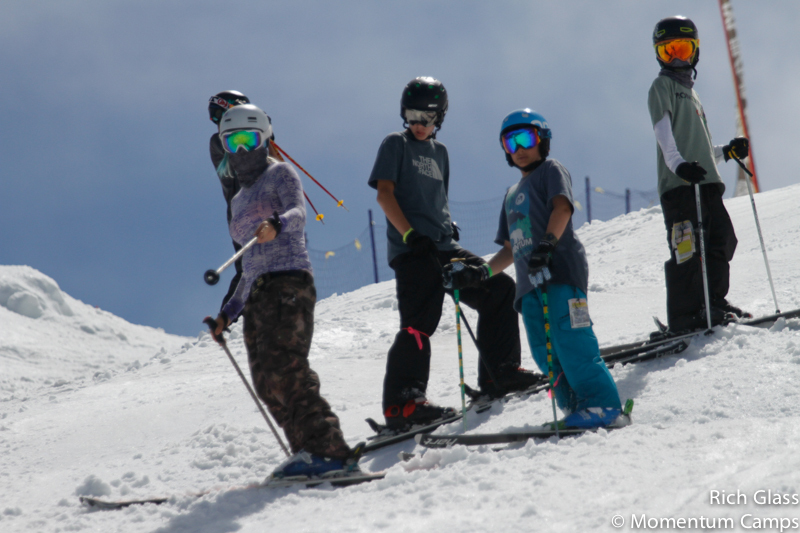 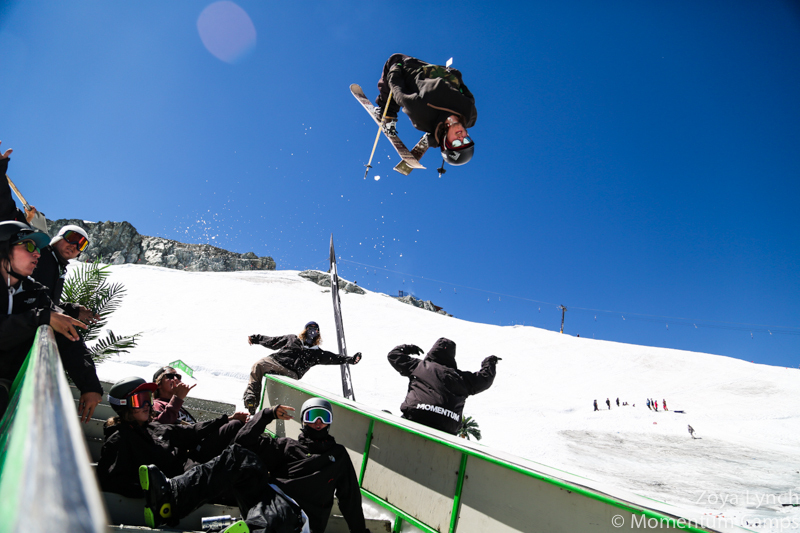 Momentum Session 4 from Momentum Ski Camps on Vimeo.